The Holy City of Makkah, which lies inland 73 kilometers east of Jeddah, is the place where the Prophet Muhammad, peace be upon him, was born – the place where God’s message was first revealed to him and the city to which he returned after the migration to Madinah in 622 AD. 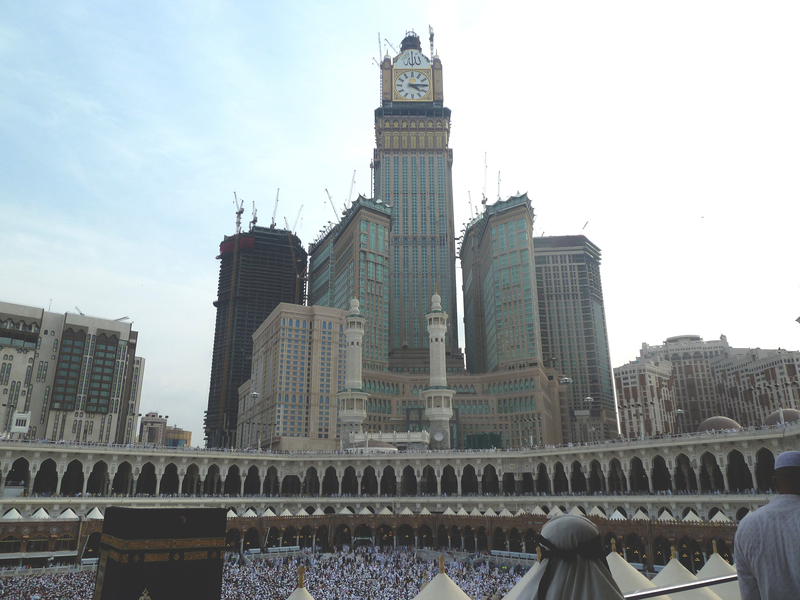 Makkah is the holiest city on earth to Muslims. 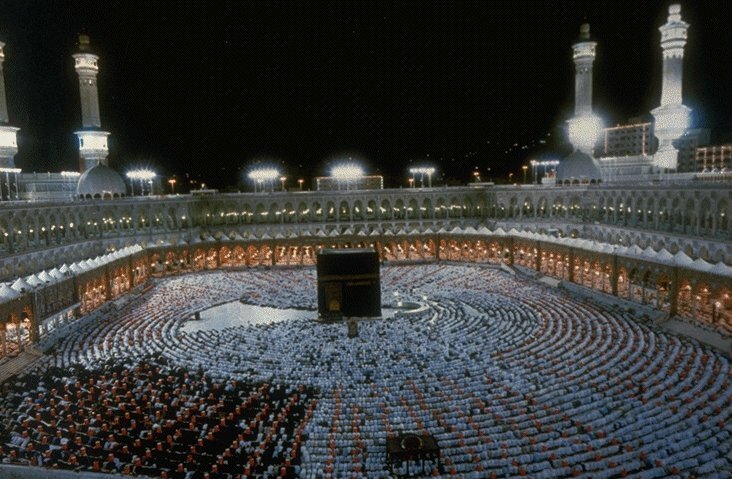 Five times each day, the world’s one billion Muslims, wherever they may be, turn to the Holy City of Makkah to pray. And at least once in their lives, all Muslims who are not prevented by personal circumstance perform the Hajj, the pilgrimage to Makkah. Thus each year the Holy City of Makkah is host to some two million hajjis (pilgrims) from all over the world.